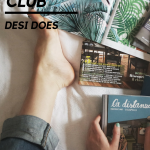 I’m trying to start slow and steady by re-establishing some good habits, like eating well, working out regularly, and taking time for myself in reading. 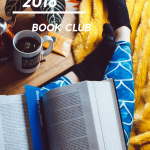 One of my favorite bloggers, Paper & Glam, runs a monthly book club, so I’m following along this month with The Life-Changing Magic of Tidying Up by Marie Kondo. Seems like a good way to kick off my goal of continuing to pare down my belongings and trying to achieve some nice minimalism in my house. 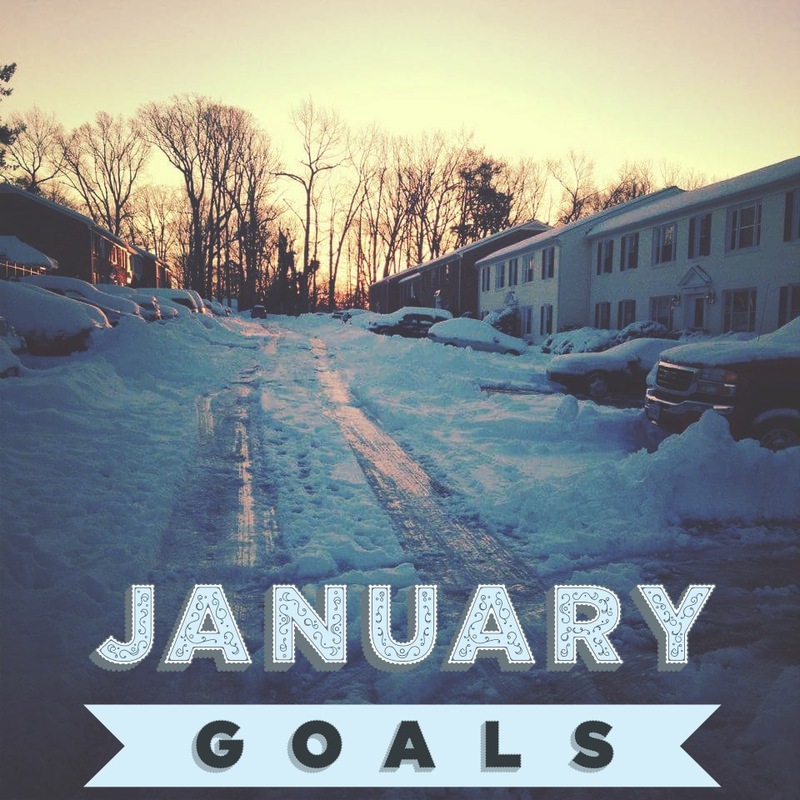 These goals are also focused on trying to get myself out of the depressive valley I got into in December. If you don’t suffer from depression, you can’t understand how much of an accomplishment it truly can be to get out of bed and put on pants on any given day, and I’m sure that sounds funny to some people. What’s so hard about that? If you are one of these people, you have no idea how good you’ve got it. If you are in the dark here with me, I suggest checking out Unfuck Your Habitat, if you’re not familiar! 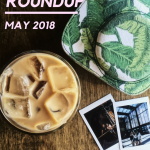 The quick math-minded will notice that aiming for $1200 this month doesn’t quite add up to my $20k goal for the year, but I’m going about this with the belief that the beginning of the year will start slowly, and then I’ll ramp up as I start to feel better and can really take on more projects. How are you kicking off the new year? 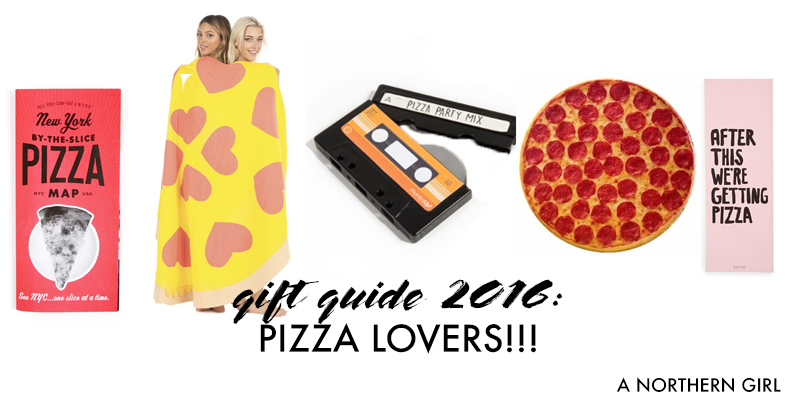 gift guide 2016: let’s order a pizza!